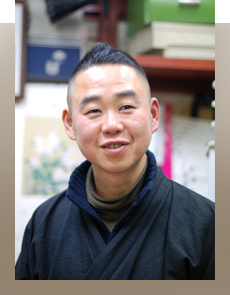 My name is Hideki Arami, a third generation "Hanko" (Seal) carving artist in Todo-Insho, located in Shibuya Tokyo Japan since 1957. 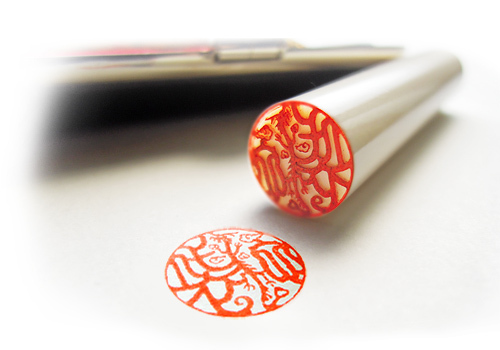 All "Hanko" (Seal) are manually crafted by me with a hope that every customer will receive the feeling of a handmade product specially customized for only them. I live for my customer's happiness and smiles from the making of my "Hanko" (Seal). It's sad to say, but the majority of hankos made in Japan today are cut by machines that use computer fonts which makes the possibility of getting a duplicate hanko very real. 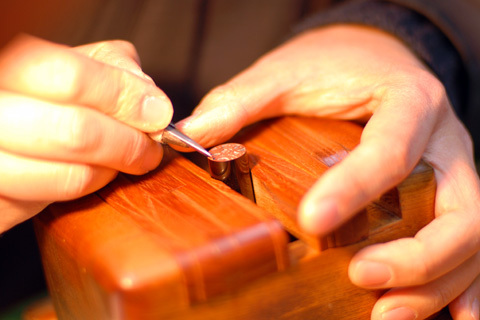 Todo Insho still uses the traditional hanko technique that is hand carved by an artist that provides a truly one of a kind hanko, customized only for you. 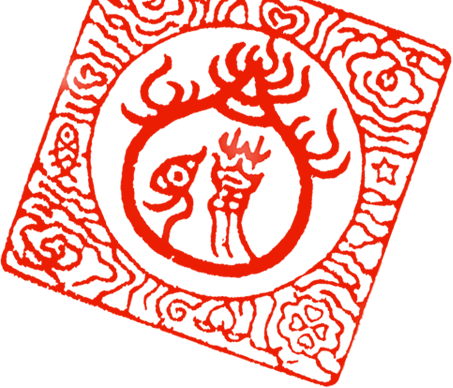 This not only means no other hanko will ever be the same as yours but that it will also be impossible to copy. If interested, we can also carve hankos with other languages with a traditional look.